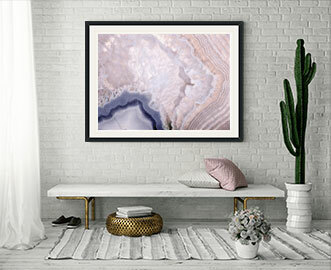 We are the longest established framing company in the U.S. From its beginnings in 1929, we've been helping artists and families tell their stories through beautiful, hand-made products that perfectly complement each photograph or work of art. 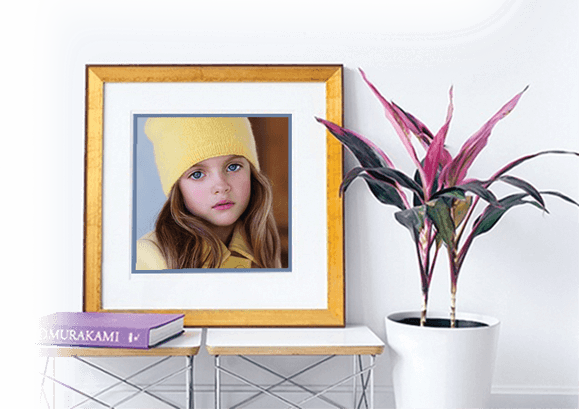 Art To Frames has over 86 years of experience and expertise in custom printing and framing. 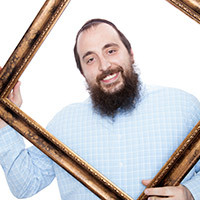 Based in Brooklyn, our team of framing professionals is changing the way you print and frame your family photos, artwork, and most precious memories. Reach out to our team of professionals on your next project. We are experienced to work with business on projects of all sizes. High-volume orders get our special attention and always receive custom-quotes to provide the maximum possible value for our clients. 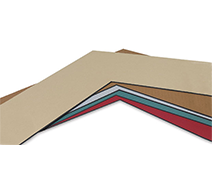 Our products are expertly-crafted by our team of industry professionals with the highest quality, longest-lasting materials to ensure that each project lasts. 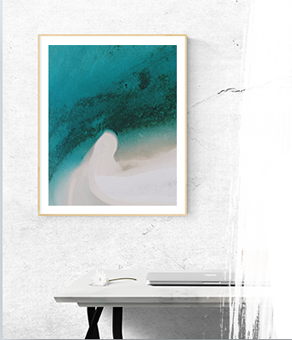 Hand-crafted by our experts, Art To Frames only uses the highest quality materials made in the US for each and every product. 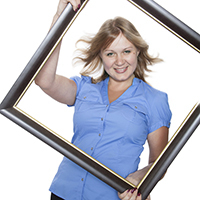 Art To Frames is a family-owned business focused on creating affordable beautiful and long-lasting products. Any size any shape any style any occasion.All of our products are made by hand in Brooklyn by our team of skilled artisans using quality materials. 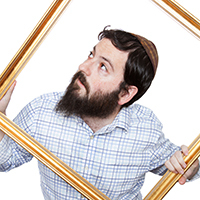 Our hope is that the love we put into our frames will help your images last for generations. 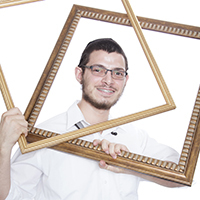 Join the Art To Frames family and share your story with us. 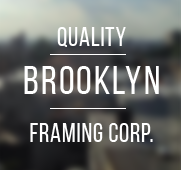 We are framing since 1929! "Quality Product at Great Value"
"This frame is best "Off the shelf" frame I've bought; easy to use, and it actually fit the print.No trimming,no gaps. The shipping was extremely fast; the packaging was exemplary. All in all,besides being a very attractive black metal frame, this one feels like it has a "back-bone" and was very easy to use. Hardware was included. 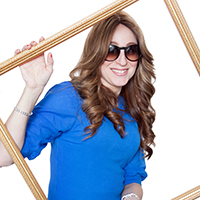 An excellent products experience from my perspective." The power to Google, Contol+Z, C and V in real life. To eat burritos every day and gain no weight.